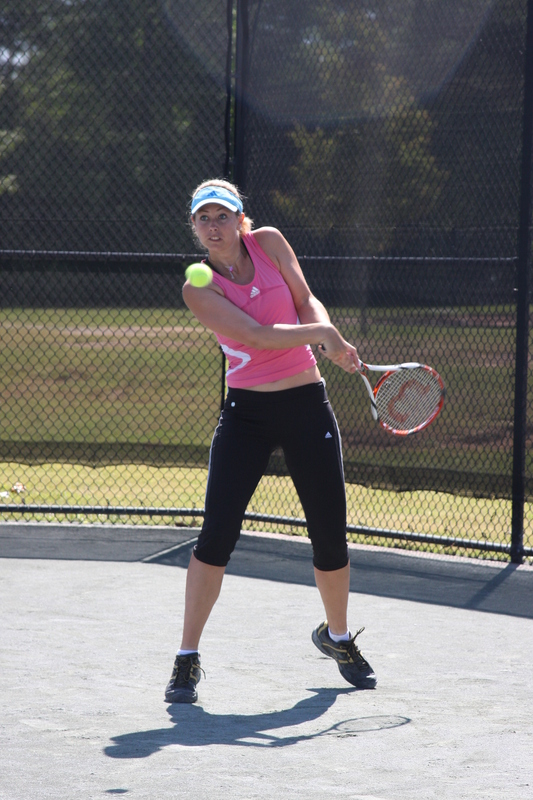 Team tennis action for ages 19 and up are played during the spring, summer, and fall seasons. Matches are played on Tuesday and Thursday evenings from 7:00 to 9:00 pm. Teams are comprised equally of men and women of various skill levels. In addition, a Morning Ladies' Tennis League is open for ladies 19 or better. For more information, contact Don Bryan at (334) 615-3790. Please see flyers for more information on registering with Kenny for Instructional Adult Classes.